Brexit has been likened to a political earthquake, and indeed the last month has seen our political landscape utterly transformed. Engulfed by the resulting tsunami of political upheaval, economic turbulence, social tensions and, depressingly, violence, it can be hard to pay the same level of attention to the less immediate impacts of climate change. 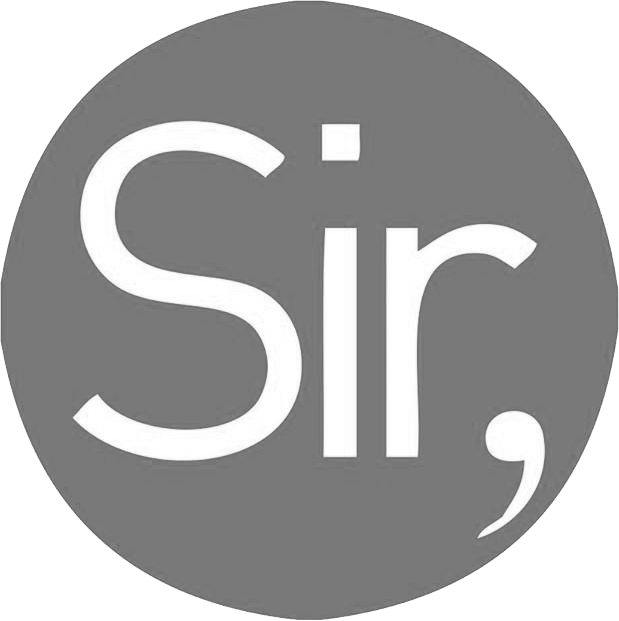 But unfortunately for us the climate doesn’t care whether our prime minister is a man or a woman, nor who Boris Johnson is insulting at the moment, and the Earth systems will carry on changing without heed of our trivial human issues. So how does climate change action fit into Theresa May’s Brexit Britain? Whilst doing some work at Imperial College London, I took the opportunity to speak to Alyssa Gilbert, head of policy and translation at the Grantham Institute for Climate Change and the Environment, which is a world-leading climate change research institute and advisory body. In June this year, the 5th Carbon Budget was accepted by Parliament, committing the UK to reducing its greenhouse gas emissions by 57% relative to 1990 levels, by 2030 – a step up from the 40% pledge made by the EU as part of the Paris Agreement. The task then fell to Amber Rudd, Secretary of State for Energy and Climate Change, and her department (DECC) to develop a ‘Carbon Plan’ to make sure the UK hit these targets. Seen as a genuine ‘green Tory’, Rudd has received praise from green groups (although not from everyone) for ensuring the adoption of the 5th Carbon Budget, and won a huge round of applause at the Business and Climate summit in June for saying that she would not support a climate skeptic Prime Minister.1 However, she has been criticised for allowing the scrapping of renewable subsidies and the zero carbon homes policy under her watch. Her rhetoric mostly revolved around energy cost and security, and hitting targets, rather than environmental issues or ethical arguments such as climate justice. 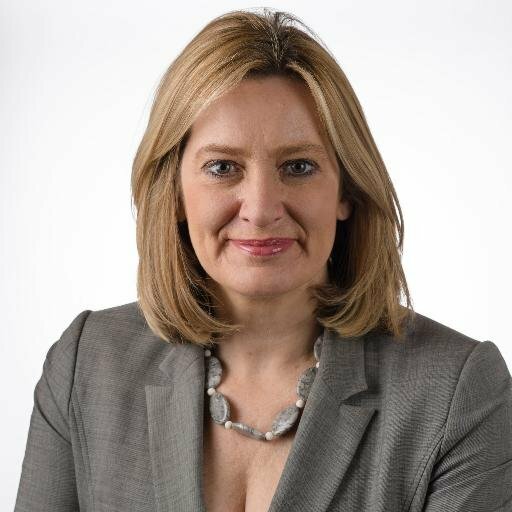 Days after the 5th Carbon Budget was passed, Rudd, one of the key driving forces behind the Budget, was promoted to Home Secretary in Theresa May’s new government, to be replaced by… nobody. In a move that has angered many, the new Prime Minister decided to break up the Department for Energy and Climate Change, and absorb the Climate Change wing into the huge, newly formed Department for Business, Energy and Industrial Strategy (DBEIS) under Greg Clark MP. Nick Hurd MP is the minister with particular responsibility for climate change, and Carbon Brief have put together a very useful summary of his past actions and speeches in relation to his new role. Alyssa explains: “When talking about energy, the talk coming from the government focuses on energy security, energy cost and climate change. What we’ve seen is climate change coming in a low third place, and now, worryingly, it appears to have been dropped completely from the department name.” The government would, of course, always insist that this restructuring would not affect their commitment to climate change, but it’s not hard to see why some people view this move as a symbolic downgrading of the importance of climate change. As an assurance (albeit of the most flimsy kind), Greg Clarke did mention climate change at the end of his statement upon taking up his new job. Personally, I remain cynical of the government’s commitment to tackling climate change. I wouldn’t be surprised if, in time-honoured tradition, the ‘goalposts’ were moved so as to give the impression of hitting targets when the reality is otherwise. 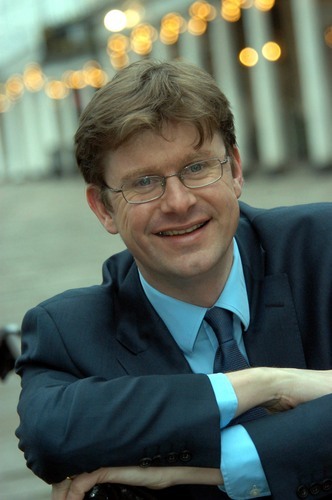 Greg Clark shadowed Ed Miliband as Secretary of State for Energy and Climate Change, but has a mixed and sometimes poor voting record on environmental issues: in 2016 he voted against a motion to set a decarbonisation target for the UK within 6 months, as well as a motion to reduce the permitted carbon dioxide emission rate of newly built homes. He supports hydraulic fracturing, or ‘fracking’. However, he was responsible for two “landmark papers” in climate change policy, 3 and the Energy and Climate Intelligence Unit said that he was an “excellent” appointment for the head of DBEIS. 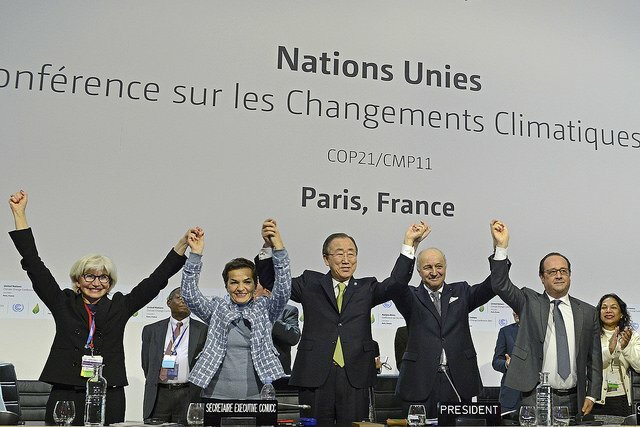 Despite attracting its fair share of criticism for various shortcomings, the agreement resulting from the 21st conference of the Parties (COP21) last December was the most far-reaching attempt to create a global plan to combat climate change. As part of that agreement, the EU, with the full support of the UK, committed to “at least 40% reduction in domestic greenhouse gas emissions by 2030 compared to 1990.”4 However, the agreement still needs to be ratified by at least 55 countries producing at least 55% of the world’s emissions for it to come into force.5 With the UK currently engaged in its messy breakup with Europe, the ratification of the Paris Accord by Brussels will probably be delayed until the relevant terms of Brexit are clear. A worst-case scenario sees Brexit cause a delay in the EU’s ratification of the Paris Accord, allowing newly elected president Donald Trump to withdraw the United States before the agreement comes into force.6 That being said, being non-binding and without an enforcement mechanism other than peer pressure to comply, there would be little to stop a country pulling out of the agreement, even if it was already in force. As part of the Paris agreement, the UK also pledged to fund 12% of the Green Climate Fund up to £720 million.7 Although this money can come out of the UK’s foreign aid budget (a fact widely criticised), it is easy to see where some resistance to this payment might arise, given that after Brexit the economy has taken a downward turn. Despite this, I remain quietly confident that, barring some American disaster, the Paris Agreement will come into force. Whether it is strong enough or goes far enough is another matter entirely. The loss of EU research and development funding, of which the UK is the second largest recipient,8 disincentives for European academics and students to study in the UK, and barriers to free movement making collaboration and integration more difficult. These were the key points over which ‘Scientists for EU’ fought their campaign to remain. The EU also holds a fund for natural disasters, out of which the UK received £134 million in 2008 to deal with widespread flooding.10 Given that this years flooding cost the UK an estimated £5 billion, and that disasters are expected to increase in frequency and magnitude, the loss of access to this fund will be a blow. 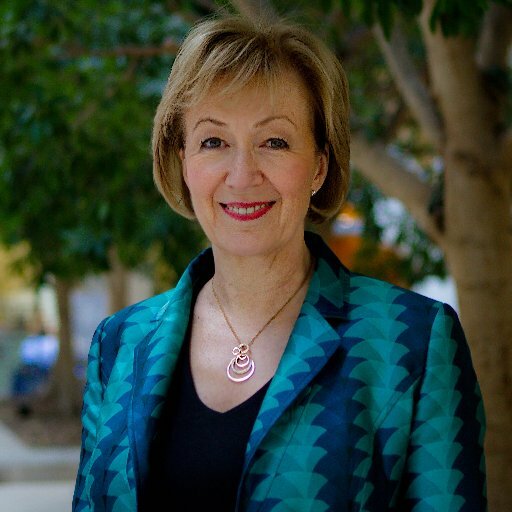 The runner up in the recent conservative leadership contest, Andrea Leadsom was previously a minister for DECC, although she admitted to asking whether climate change was real when she first took up the job. She is a strong supporter of fracking and has consistently voted against measures to tackle climate change – in all honesty it’s difficult to find anything in her voting record to justify her being given another environmental role. Adaptation to climate change falls under the purview of the Department for Environment, Food and Rural Affairs (DEFRA), now headed by MP Andrea Leadsom. Several outspoken Brexiteers made the argument that the UK government could maintain the level of European funding with the money saved from cancelling our EU subscription. It’s tempting to chuckle at the peculiar situation that counties such as Cornwall have found themselves in. Cornwall voted overwhelmingly to leave, but left it until after the referendum to demand that the government compensate them for loss of EU funding. Unfortunately, the scramble of various organisations to get the government to match the lost EU money will make loss of climate change funding more likely. To me, it seems unlikely that this government will prioritise climate change funding over all the other sectors demanding compensation for the loss of EU money. Many voted to leave the EU because of sentiments about self-determination, but I think there are real benefits to having these funding bodies out of the control of national governments. This article focused entirely on a few elements of our efforts to mitigate climate change. A multitude of environmental issues were not discussed, many of which are present in the layers of EU environmental legislation. Much of this legislation – for example agricultural and land-use policies – is directly relevant to discussions on climate change, and we need to study carefully what it is replaced with. Finally, it is of paramount importance to acknowledge another equally, if not more, important dimension to the issue of climate change. That is the struggle of people and communities acting independently and often in spite of the rule of law, of regulation or of financial incentive. Whether a community fighting against the seizure of their ancestral land from fossil fuel behemoths, or for compensation for the damage already done, Chinese city dwellers demanding an end to the pollution which kills thousands, or activists protesting against fracking, their struggle is every bit as crucial as the topics discussed here. 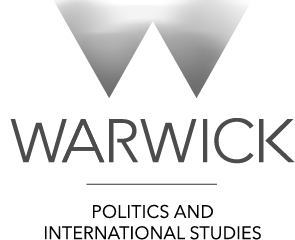 Joe Rosettenstein is president of Warwick’s Green Party society, and a third year physics student with an interest in climate science and policy.